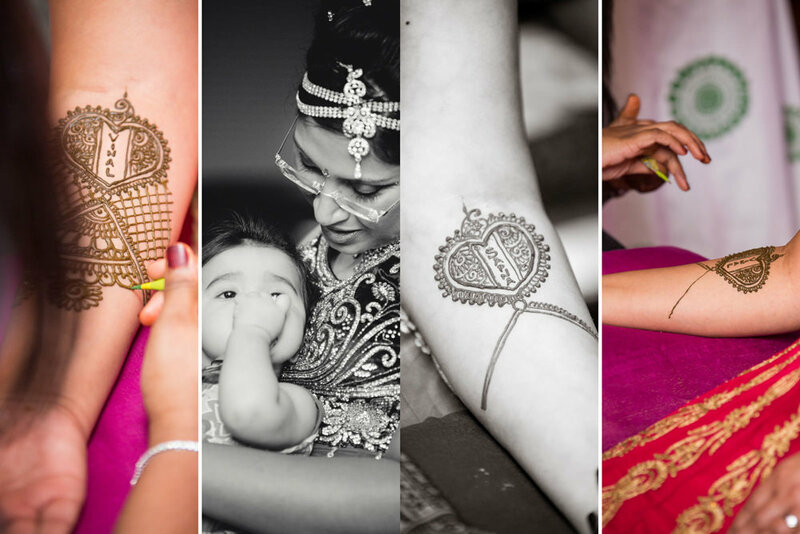 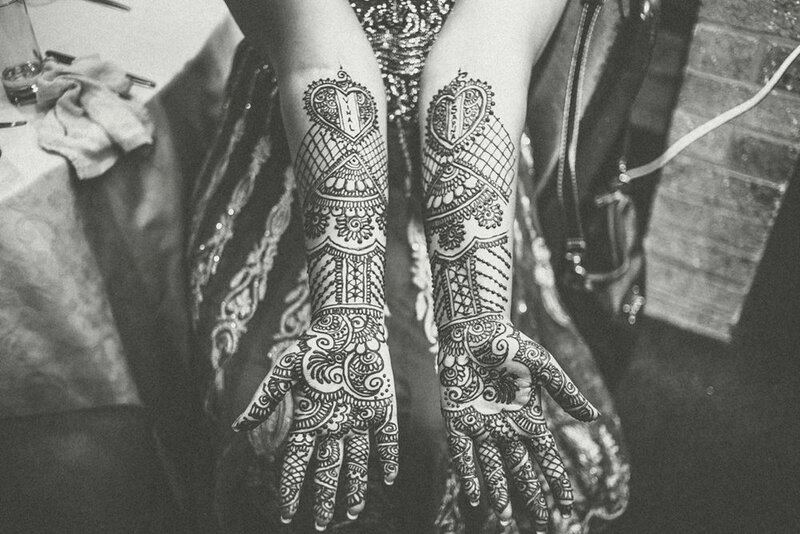 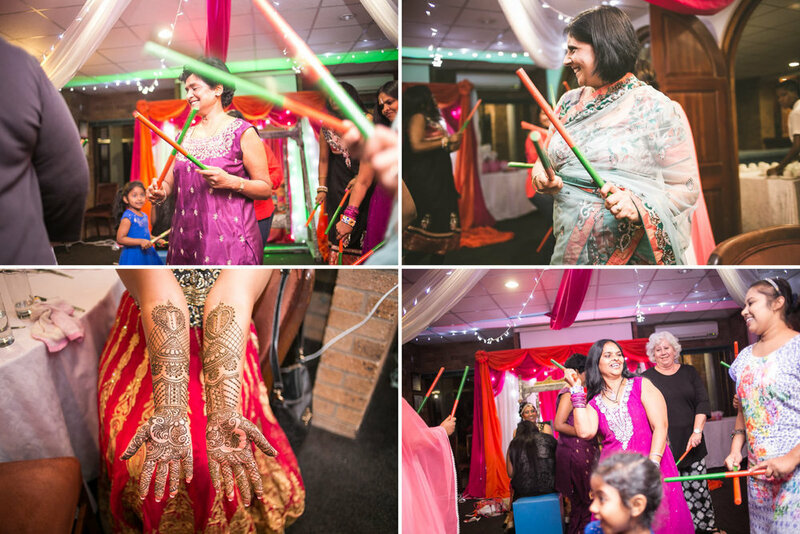 Sapna had her Mendhi Night at the Victoria Country Club in Pietermaritzburg, with some close friends and family members. 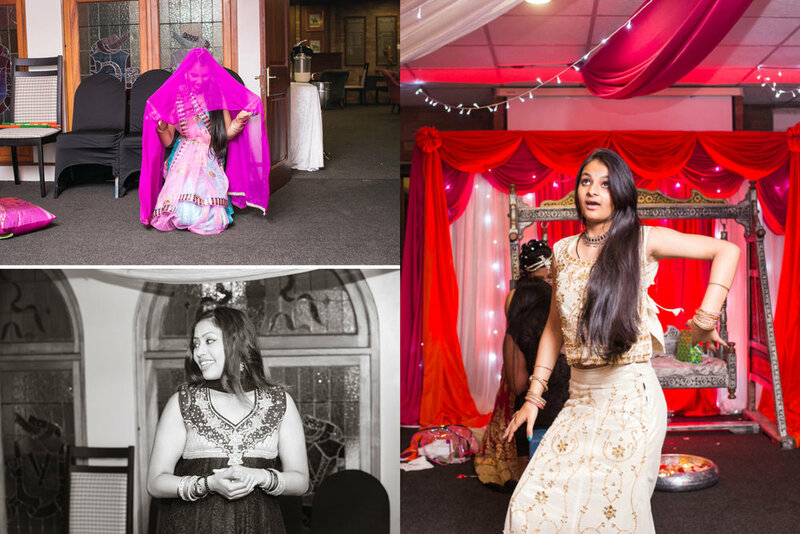 It was a quiet, intimate affair but everyone had a blast, with some impromptu dancing and games.. 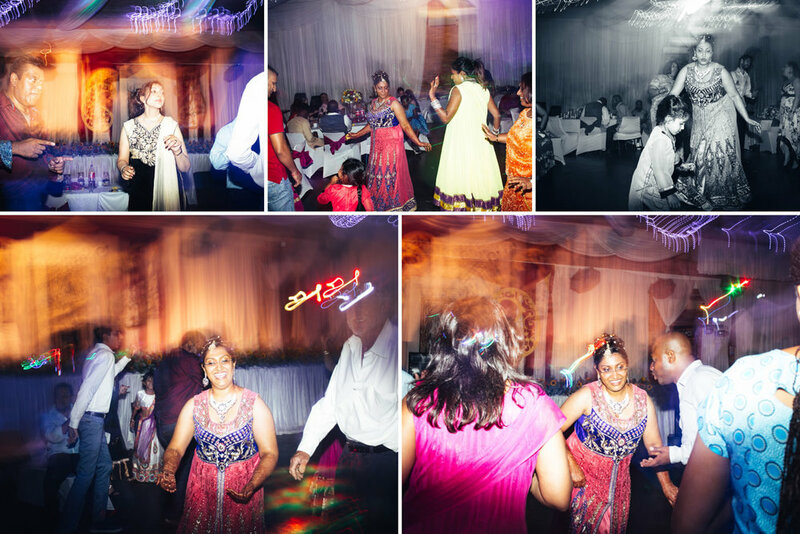 Her nelengu was held at the Methodist Hall and was a bash of note! 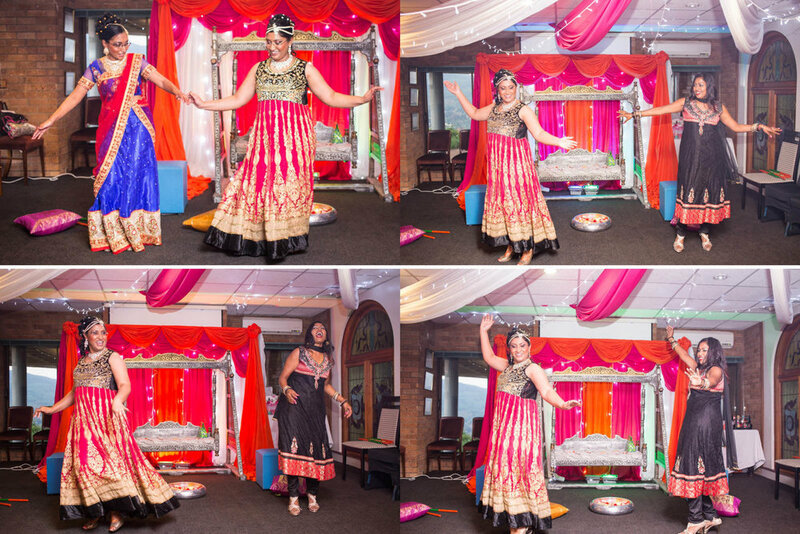 A full hall with ladies galore coming up to plaster Sapna with hurdee before her wedding day.. We rounded off the evening with an intense bhangra..